You might already know that Danielle and I have moved to Vancouver. I’m taking up a position at Emily Carr University of Art and Design and Danielle embarks on her career as a lawyer as she starts her articles. We just got here, so I’m really excited to be able to start a conversation like this so quickly. This conversation is part of a speaker series hosted by the Contemporary Art Gallery at The Field House Studio. I hope that if you’re in town, you’ll join me for an open discussion on the limits and possibilities of locality, participation, and public engagement. I’ll offer some starting points on the ideas, people, and experiences that have shaped my way of framing those themes and then open it up to discussing where these issues might bring us next in education, art, and public life. 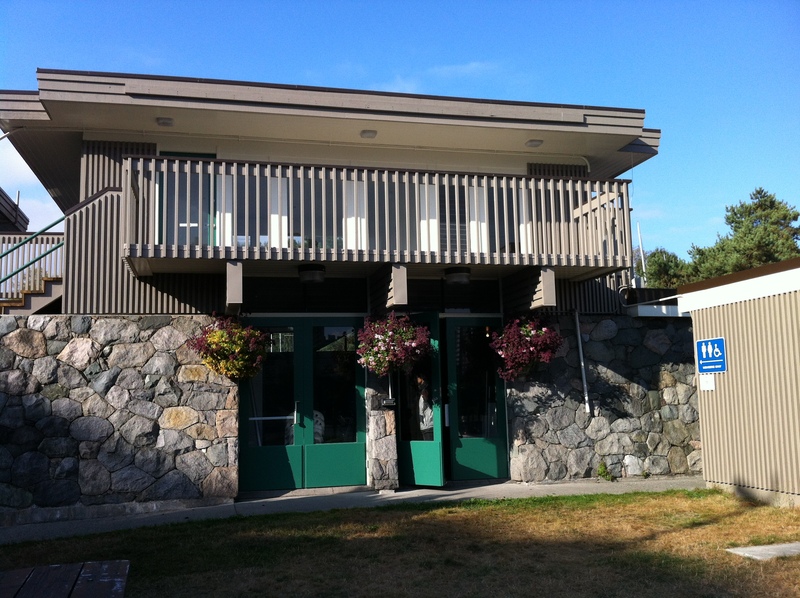 The Field House Studio is an off-site artist residency space and community hub organized by the Contemporary Art Gallery and supported by the Vancouver Park Board and the City of Vancouver. Running parallel to the residency program is an ongoing series of public events for all ages.This summer the CAG launches a new talks program inviting creative and cultural producers to share their theories, thoughts, and experiences of developing projects in the public realm. Langlois will discuss his work as co-founder and research director of Broken City Lab, an artist-led interdisciplinary creative research collective and non-profit organization working to explore locality, infrastructures and creative practice leading towards civic change. He is currently an Assistant Professor in the Faculty of Culture + Community at Emily Carr University of Art & Design.